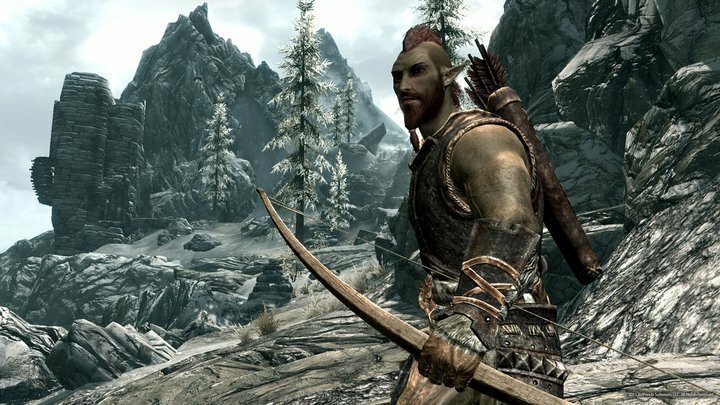 Skyrim is still one of the most popular games today, besides the fact that it was released four years ago. And of course, a lot of people who play Skyrim switched to Windows 10, but some of them reported strange black screen issue which appears while they’re playing the game. After that just restart your computer and run the game again and it should work normally. I tell you that because I played Skyrim on Windows 10 (on not such a powerful computer) for hours and I didn’t notice a single issue. So Skyrim is completely compatible with Windows 10, and if you still get the black screen when you open the game, then this problem is not Windows 10-related. You can also try other solutions like updating your graphics driver. GPU manufacturers roll out new driver versions as soon as a new game is out. 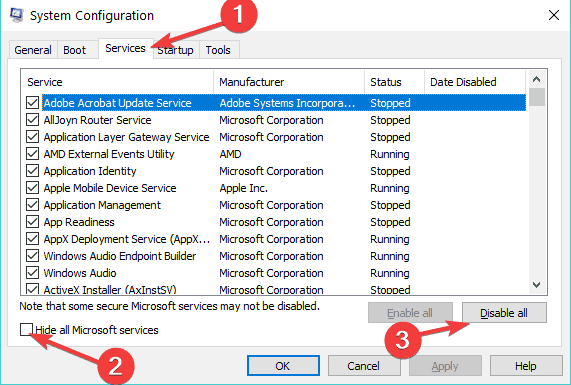 You can install the latest graphics driver updates by running Windows Update or you can get them directly from your GPU manufacturer’s website. Many gamers confirmed that re-installing DirectX fixed their in-game black screen problem. You can download the latest DirectX version from Microsoft’s official website. If you own an NVIDIA-powered computer, go ahead and change the preferred graphics processor settings from Auto-select to High performance. Many players confirmed this quick workaround solved their problem. In-game black screen issues may occur if other programs are using too much computer power, leaving too little for your game. 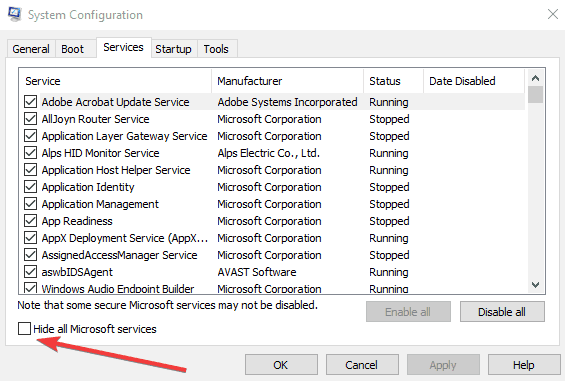 You can quickly fix this by clean booting your machine so that it uses only a minimum set of drivers and programs. Microsoft pays attention a lot to gaming in Windows 10, therefore the majority of newer games are compatible with the system, including Skyrim, as one of the most popular games of the past decade. However, you can also try the solution which helped League of Legends players to get rid of the black screen, but I’m not sure how effective it will be for Skyrim. If you have any other Windows 10-related issues you can check for the solution in our Windows 10 Fix section. Editor’s Note: This post was originally published in August 2015 and has been since updated for freshness, and accuracy.